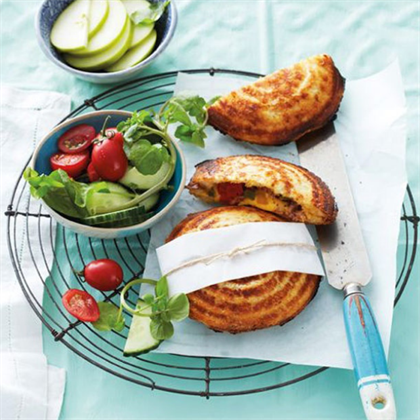 A jaffle iron is as iconic to South Africa as chutney or rusks (even though it apparently originated in Australia, according to australianfoodtimeline.com). What was your first introduction to a jaffle? Perhaps it was in your grandmother's kitchen during school holidays when ingredients were minimal but were required to be stretched. Was it filled with mince from the previous night’s leftovers or maybe cheese and tomato... there’s just something nostalgic about the classic toastie that not many of us can resist. Do you find yourself throwing leftovers away or lacking imaginative ways to reinvent the same ingredients? If so, this is the perfect time take out your jaffle iron. 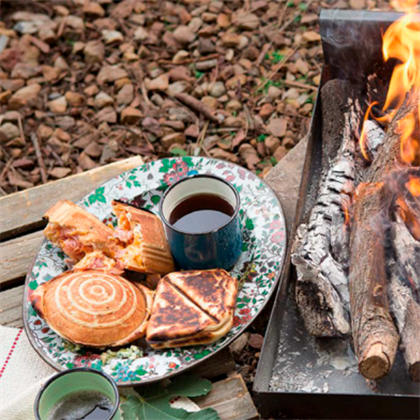 If you’re guilty of only using your jaffle iron whilst camping - these recipes will give you a reason to use it more often. Bacon and sweet pepper jaffles - This combo is perfect for a weekend breakfast and can make your ingredients go a long way if you’re feeding a hungry crowd. 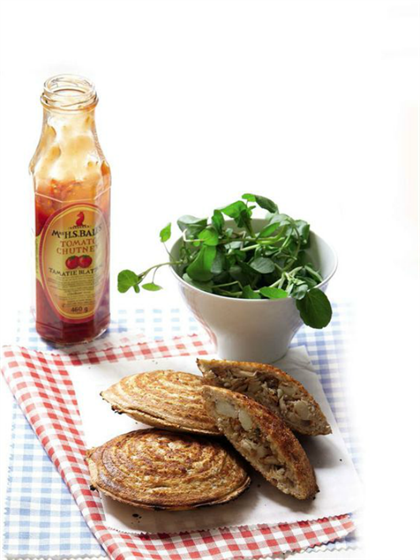 Lekker smoked snoek and chutney jaffles - Perfectly smoked snoek partnered with sweet chutney, it really doesn’t get more South African than this. 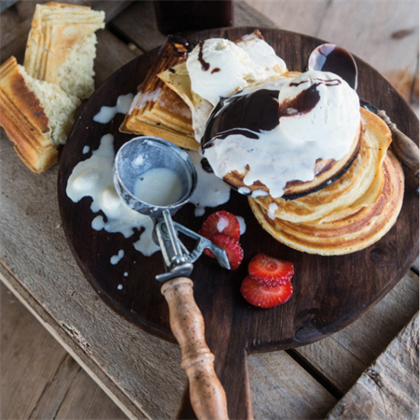 Jaffle griddle cakes - If you're feeling daring, why not make your own bread from scratch with this griddle cake recipe. Beef and goat’s cheese waffles- This recipe elevates the humble jaffle to gourmet status, filled with beef and goat’s cheese, you can’t go wrong. 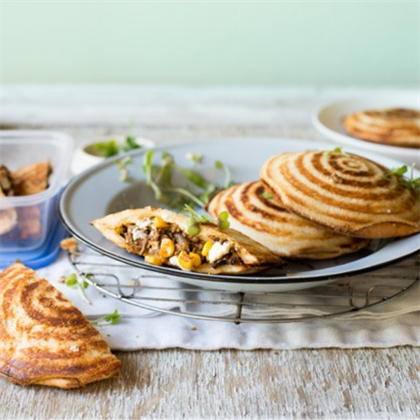 Waffle jaffles - End off your braai with waffle jaffles. They don’t require much effort and you can add any toppings you desire. We all love a good braai, but sometimes piles of fatty lamb chops and creamy potato bakes can get a bit too much. Let's start this year off with a braai that is a little lighter whilst still packing a flavour punch. Click HERE to see more of Food24's brilliant braai recipes!